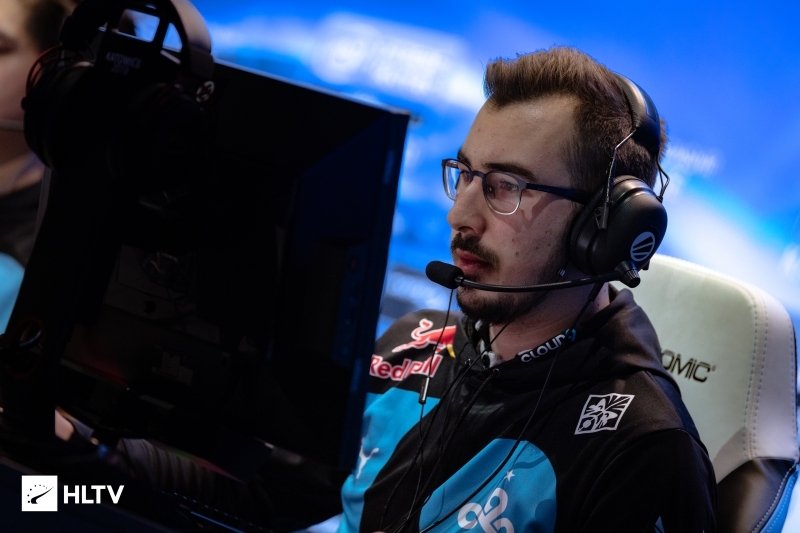 Roster rumors continue to swirl as the Cloud9 organization now looks to retain kioShiMa. 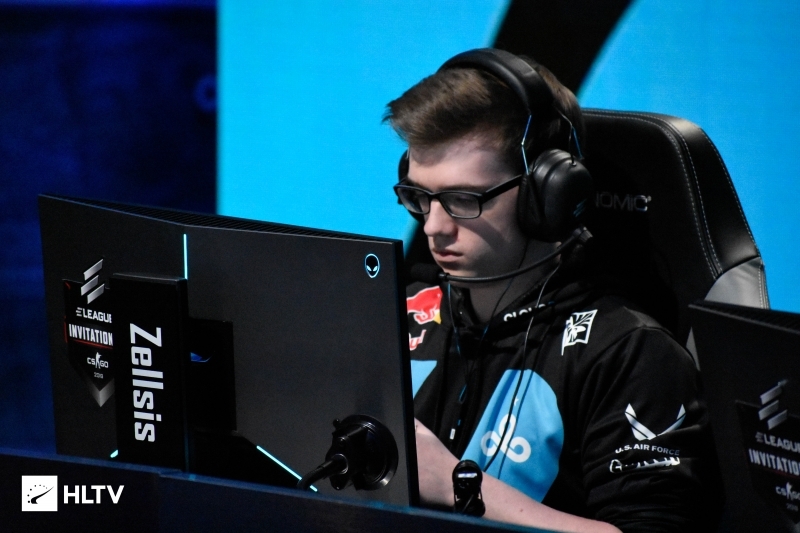 According to a report by Ashlynn "Valk3nn" Brady at Rush B Media, it now appears that Cloud9's talks with Kristian “k0nfig” Wienecke have broken down and the team are no longer targeting him. However, Cloud9 are still looking into signing OpTic member Jakob "JUGi" Hansen. The original report from Dust2.dk claimed that Cloud9 would be bringing in k0nfig and JUGi to fill the vacancies left by Jordan "Zellsis" Montemurro and Fabien "kioShiMa" Fiey. 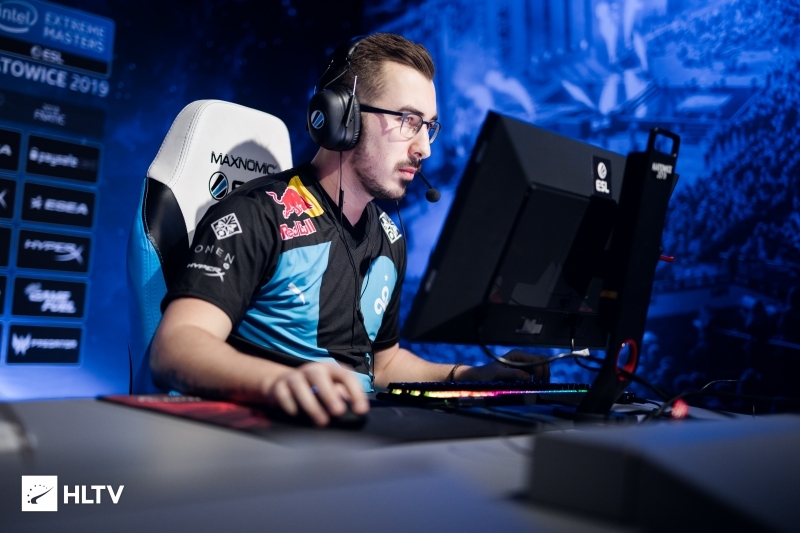 However, the Cloud9 organization are now attempting to retain kioShiMa as without him they would lose their spot at the StarLadder Berlin Major. 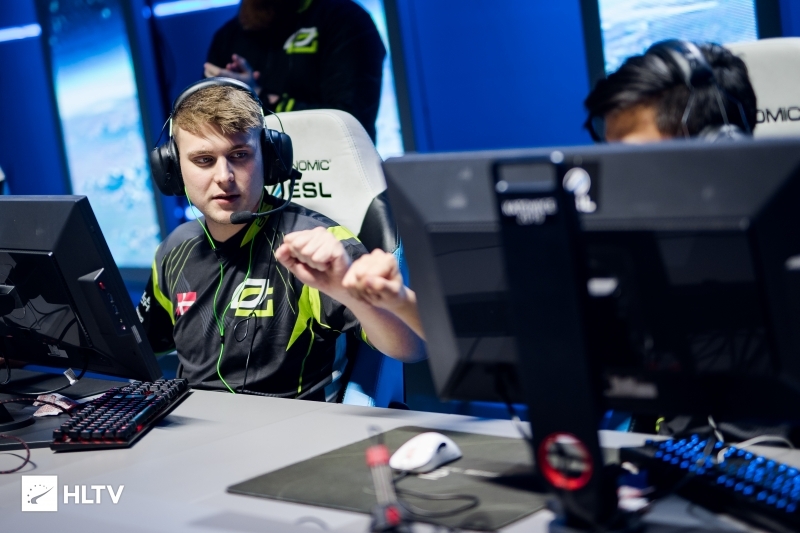 As for OpTic the report states that the team are now looking to remove in-game leader Marco "Snappi" Pfeiffer in favor of retaining k0nfig. This latest report adds to the Cloud9 organization's roster woes, having not had a complete five-man lineup since Maikil "Golden" Selim fell ill back in November of 2018. It is also worth noting that while these potential shuffles are being discussed, Cloud9 are also on the lookout for a new coach as Soham "valens" Chowdhury is looking to step down from the team. With the ESL Pro League transfer deadline in less than 24 hours, Cloud9 will have to settle their roster in short order. Additionally, in three weeks Cloud9 are set to attend BLAST Pro Series Miami on April 12-13th. Edit: I thought Rambo would be the new c9 coach? He&apos;s been acting as their coach at a few events, however nothing has been officialized yet. Bro you just lead me down a rabbit hole. I just checked his Twitter and he&apos;s now listed as the head coach, but I swear C9 never made an announcement. Yeah, which is really annoying.